At long last, Namco Bandai has announced the upcoming PC release of the popular action RPG game Dark Souls. The original console-only release of Dark Souls was popular among players and reviewers for being extraordinarily challenging as well as engaging. As a result, PC gamers almost immediately began demanding their own version of the Dark Souls world. Those prayers will finally be answered, and the extra content to be included with PC version, rebranded as Dark Souls: Prepare to Die, is just icing on the cake. In addition to the extra chapter “Artorias of the Abyss”, which will contain new locations, enemies, and bosses while revealing previously unknown parts of the Dark Souls story, the Prepare to Die Edition will also feature new and enhanced PVP gameplay. The game is expected to maintain the challenge and atmosphere of the original while catering to PC gamers. 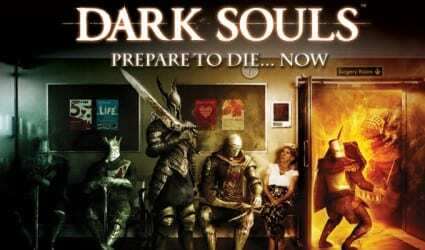 Despite the time and effort it took to accomplish, PC gamers everywhere can now happily await the arrival of Dark Souls: Prepare to Die on August 24, 2012.